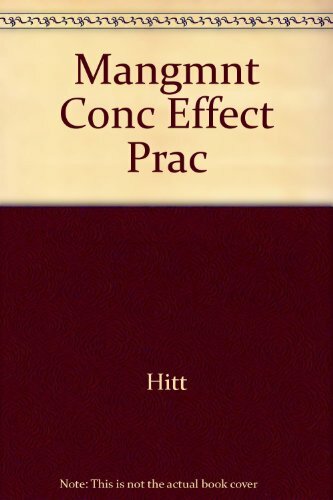 9780324071566 | 10th edition (South-Western Pub, June 1, 2002), cover price $36.95 | About this edition: Designed from a student's perspective, this useful study guide comes with all the tools necessary to maximize results in class and on exams. 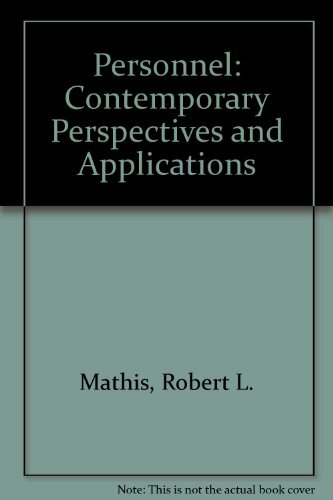 9780538890090 | South-Western Pub, January 1, 2000, cover price $36.95 | also contains Crowdfunding the Future: Media Industries, Ethics, and Digital Society | About this edition: Designed from a student's perspective by William D.
9780324071528 | 10th edition (South-Western Pub, May 1, 2002), cover price $93.95 | also contains Hurricane Pioneer: Memoirs of Bob Simpson | About this edition: This market-leading text takes a pragmatic approach emphasizing the strategic role of human resources. 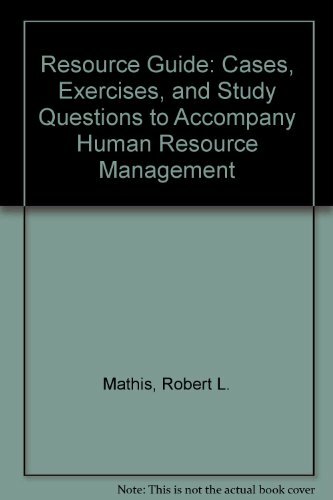 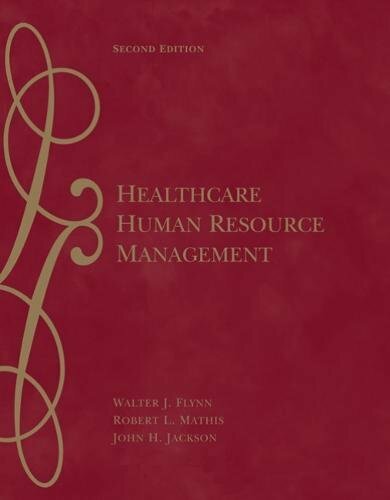 9780324071511 | 10 pck edition (South-Western Pub, May 1, 2002), cover price $222.95 | About this edition: This market-leading text takes a pragmatic approach emphasizing the strategic role of human resources. 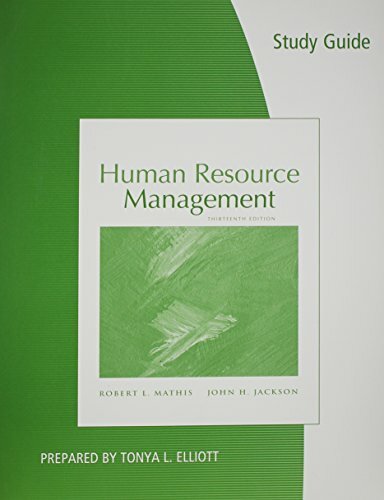 9780538890045 | Hardcover with CD edition (South-Western Pub, July 1, 1999), cover price $214.95 | About this edition: Human Resource Management, 9E places business professionals at the forefront in understanding how organizations can gain sustainable competitive advantage through their people. 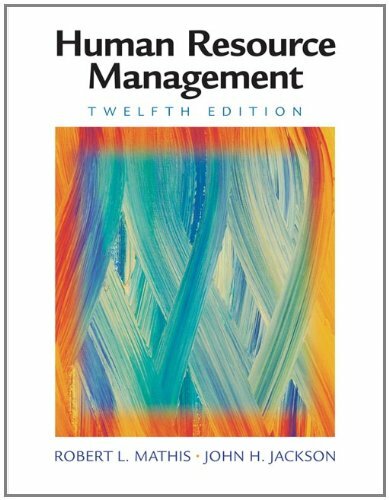 9781111529703 | 13 stg edition (South-Western Pub, October 12, 2010), cover price $59.95 | About this edition: Study more effectively and improve your performance at exam time with this comprehensive guide. 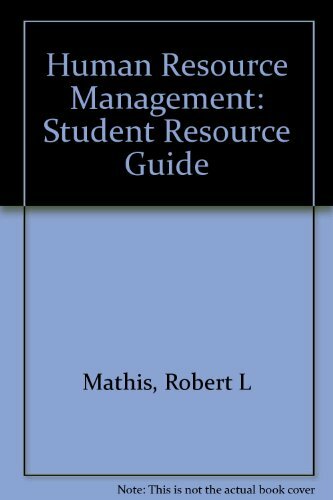 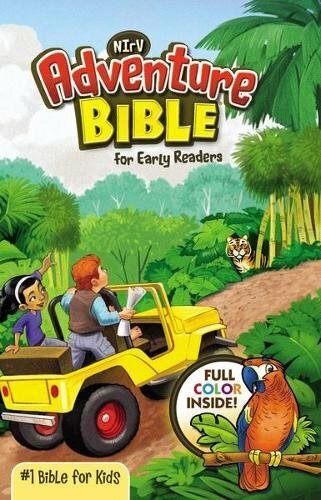 9780324578225 | 12 stg edition (South-Western Pub, November 21, 2007), cover price $60.95 | About this edition: This convenient study guide, designed from the student's perspective, provides all the tools your students need to maximize their learning experience in the classroom, on professional exams and, ultimately, within the field of HRM.